I really enjoyed this book. 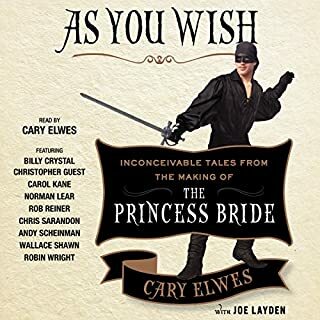 Elwes did an great job as the narrator and author. We learn a lot about him as a man and as an actor. Actually including the people involved in the making of the movie, such as Reiner, Kane, etc. made it just that more interesting. After reading the book, I enjoyed the movie that much more. I highly recommend this book. 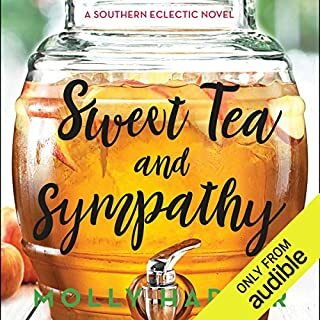 Molly Harper is one of my favorite authors, so I was really anticipating this book. I was so disappointed with the pacing, the story, and the &amp;quot;heroine&amp;quot;, who was totally unlikable, as far as I could tell. I made it half way through audio and decided to give myself a break. 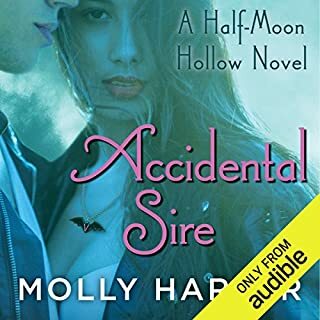 I didn't care for the prequel to this book either, so this is one Molly Harper series that I won't be automatically purchasing. 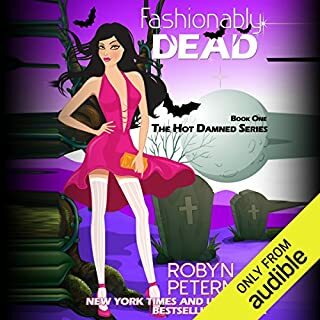 In Molly Harper's newest paranormal romantic comedy, Ben, Gigi's old boyfriend, must find a way to save his new love after a freak Ultimate Frisbee accident. But will she want to live after she finds out how Ben had to save her? Why do these books have to end??? Every time I declare a Molly Harper book my favorite, she writes another one! This book had me looking like a loon, driving and laughing out loud in an otherwise empty car. Harper KNOWS how to turn a phrase for sure. On this one the story line is not as strong as some of her others, it helps the characters develop...and that was more than ok with me. I highly recommend this book! If you have read The Rock Chick series already, you will love this book, as it tells Daisy and Marcus's story. Ashley shows their love for each other through the RC books, and certainly tells parts of their story, but this was THEIR story. If you read this story first, follow it up with the series. Either way you will enjoy it. 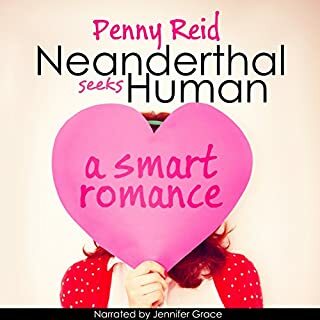 Penny Reid's characters in this particular book are hysterical and well developed. I especially like how accepting the main characters are of each others "quirks"...and they are legion. I laughed out-loud in several places and have already listened to it again. The narrator did an excellent job and enhanced an already enjoyable story. 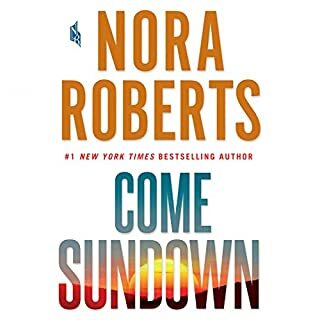 While Alice's story is interesting enough to keep you listening, if this is your first Nora Robert's you're probably wondering what all the fuss is about. 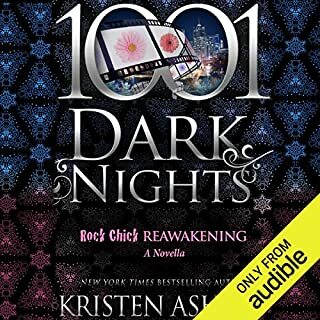 It is an interesting story, but the romance, which is normally fun and interesting in any NR book, is downright boring. I think I would like all of the couples in real life, but I wouldn't spend a vacation with them! I haven't enjoyed a book this much in a long time! The story is far-fetched, of course, but Van Dyken's sense of humor just makes it more fun. The narrators are perfect! I can't wait for the sequel. Now, I'm only basing this on the four chapters I listened to, but I did not enjoy the narrator's tone. She may be an awesome narrator, following a director's instructions, but I didn't enjoy it. I have listened and read every single one of the books in this series. 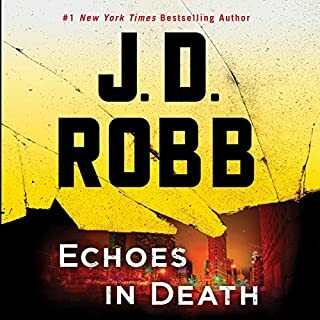 As usual, Robb delivers a solid mystery, very well written. The reason I gave it 4 stars overall and for the story is that I wish she would include more scenes with past characters, as she did in the beginning books. I don't want them included as filler, but use them more as part of the story! Waiting for the next one to be released. Tanner Layne and Raquel Merrick fell in love young, hard, and fast, and both of them knew a beautiful life they thought would be forever. Until Rocky left Layne, no explanation, no going back. Layne escapes the 'Burg only to come back years later because his ex-wife has hooked herself to the town jerk, and Layne needs to make sure his sons get raised right. Another great installment in a fantastic series! I really like KA's books but I cannot make myself like The 'Burg series. 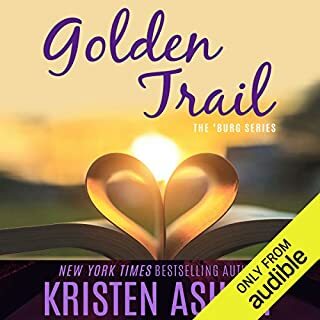 I listened to all of #1, half of #2, and 1.5 chapters of Golden Trail. It was so bitter, he was so rude... I give up.